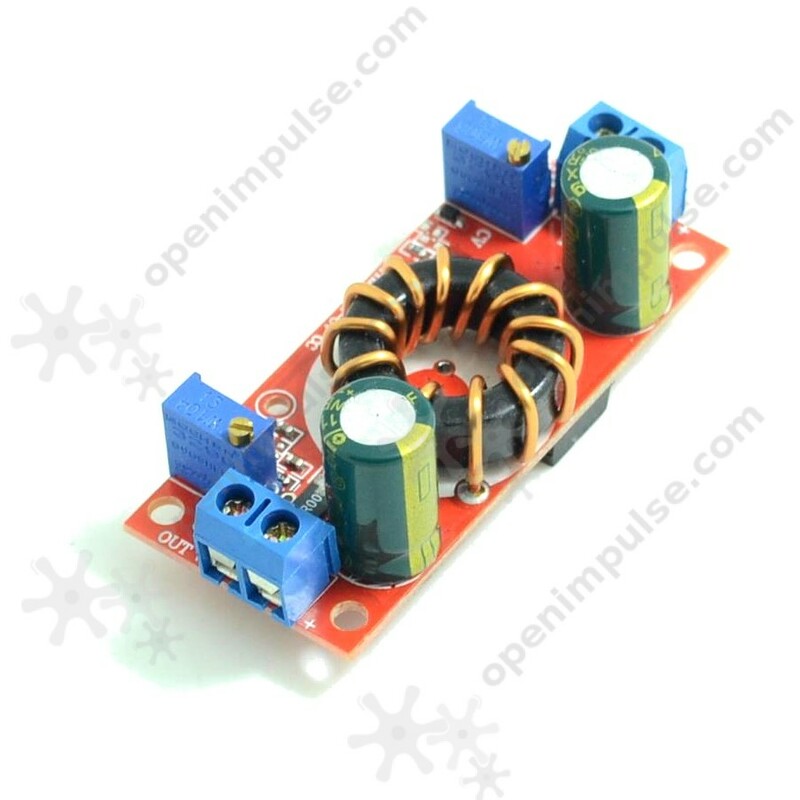 This module can be a source of voltage and current for your projects. It can provide a voltage between 1.2 V and 32 V and current between 0.3 A and 10 A and supports up to 32 V input voltage. The input voltage must be by at least 1 V higher than the output. It has a very good efficiency up to 98% which is ideal for your innovative projects. This module can be used in wide range of applications such as battery charger, power up LEDs or even high power applications. With this module, you don't need to worry about the voltage and current for your LED projects.